Combined, these two products will help data centre operators gain greater intelligence into their power usage to help maintain uptime, increase efficiency and cut costs. This solution simplifies above-rack cable management by adding RU space for patch panels without taking up any additional floor space. IoT Makes Digital Transformation Possible. Edge Computing Makes It Reliable. IoT is making your on-premise data and application more critical than ever before, so it's important to have a highly available edge computing infrastructure. Modern data centres need to support IoT, 5G and billions of new devices, which require faster speeds and scalability. See how Corning addresses these challenges. 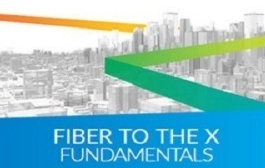 CommScope has published its first FTTX eBook, which covers all aspects of outside plant fiber deployment. Download it now! 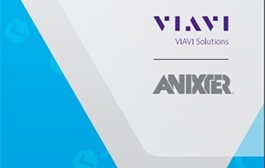 Download VIAVI's linecard, which identifies the test equipment every integrator operating in the structured cabling and enterprise markets should have. Understand more about three fundamental strategies to achieve 5G, starting with network densification. 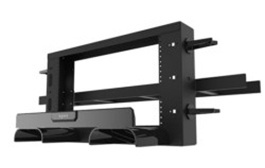 A perfect solution for connecting and switching between computers, Blu-ray™ players, gaming consoles, digital cable or satellite boxes, and A/V receivers. 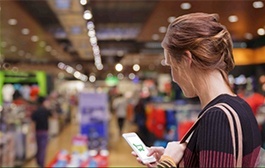 A single point of audio management that helps enhance the benefits of audio in security and public address, and improves customer experience with background music. Introducing two multi-megapixel, outdoor-ready fixed domes from Axis, developed for solid performance in challenging light conditions and rough environments. Network time synchronization is important as every aspect of maintaining an IT or security surveillance network requires accurate knowledge of when events occurred. 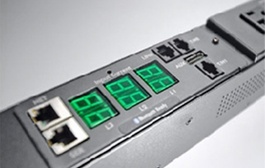 Legrand offers a wide variety of products and solutions that are aimed at solving your building network challenges. Anixter International Inc. reported sales of $2.1 billion for the quarter ended June 29, 2018, the highest quarterly sales in the company's history.